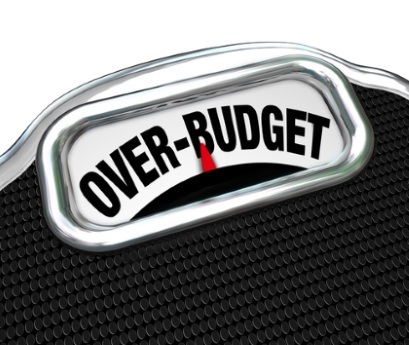 When planning a budget, most people focus on where they can tighten up on their spending habits. With all the penny-pinching, just make sure that you haven’t cut out some important and necessary expenses. Before you sign off on your final budget draft, make sure that these five crucial expenses haven’t been left out. 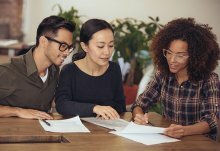 This may seem obvious, but for someone who hasn’t created a successful budget before it’s important to start with the basics. Fixed expenses are those expenses that come out of your income regularly, whether it is a weekly, monthly or even yearly charge. These are generally things like utilities, health, car and home insurance, a mortgage and any regularly recurring expenses. 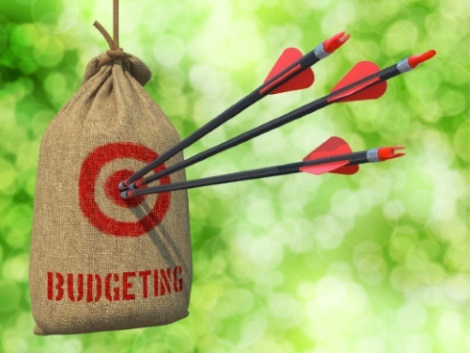 This will naturally take up the majority of your budget, and it is a good idea to have several months of expenses as a reference when creating this piece of your budget plan. Unexpected expenses are what could be called necessary evils. Life is ever-changing, and surprises are bound to come up. If you aren’t prepared for them, these unexpected events could be the undoing of a carefully calculated budget. There is no hard and fast amount for these charges since they are by nature unpredictable. Analyze the last few months, and notice the unfixed expenses that you had. While you cannot foresee a root canal, car accident or wedding expenses, this can give you a very rough estimate of how much to calculate into your budget for such future expenses. It may sound ridiculous, but so many people create a budget without factoring in their current credit card or other debts. They incorrectly think that as long as they have a credit card to keep charging to while keeping up with the minimum monthly payment, their debt will never catch up to them. This couldn’t be further from the truth, and leaving debt management out of your budget is the fastest way to end up in a pit of debt that you cannot see any way out of. 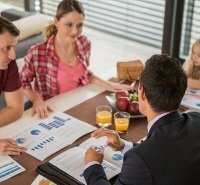 Make sure to plan a monthly debt payment into your budget, and read about debt counseling if you think you need it. This is probably one of the most important pieces of the budget puzzle that people overlook. It’s nice that you have a job that brings in a steady salary, but in today’s competitive market, that is not something to take for granted. Experts agree that you should have three months’ worth of salary saved up before you even touch that account. Once you have reached that goal, you can slowly use the money from the account, as long as you have planned into your budget to pay it back each month at an equivalent rate. Have the savings directly deposited into your savings account, so you never miss a payment. Just because you are budgeting responsibly doesn’t mean you won’t be able to partake in things you enjoy anymore. Build into your budget a small fund for treating yourself to something that you love occasionally. You might not be able to eat out at a fancy restaurant every week, but planning for a once a month indulgence will help you feel both responsible and cared for. Need help balancing your budget or your debt better, take a look at this helpful budget planning infographic. 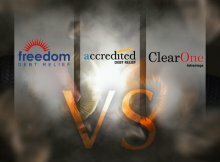 For those looking for a little more help than simply a budget, there are a variety of debt management and consolidation loan companies available to help teach everything you need to know about regaining and maintaining control over your finances today, such as: Prosper, Lending Club, and Freedom Debt Relief. Naftali Feig holds a bachelor’s degree in finance as well as an MBA. to entrepreneurs starting their own brokerage businesses.